Rugged waterproof - share experiences you can't capture with your phone. 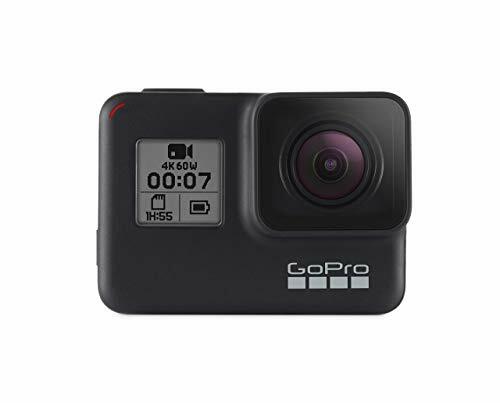 Hero7 Black is rugged, waterproof without a housing to 33ft (10M) and up for any adventure. Gimbal-like video that's insanely smooth. Smart-capture superpowers for the best, most brilliant photos automatically. Battle-tested and waterproof without a housing. This is Hero7 black-the most advanced GoPro ever. Store: PHOTO 4 LESS Condition: Brand New Price: $349.99 Total Price: $349.99 Buy It from PHOTO 4 LESS No returns. Store: fastcash1189 Condition: Brand New Price: $348.00 Total Price: $348.00 Buy It from fastcash1189 No returns. Store: SameDayShip2U Condition: Brand New Price: $379.95 Total Price: $379.95 Buy It from SameDayShip2U No returns. Store: mounir198010 Condition: Brand New Price: $348.00 Total Price: $348.00 Buy It from mounir198010 No returns. Store: Chetigol Unlimited Condition: Brand New Price: $379.95 Total Price: $379.95 Buy It from Chetigol Unlimited No returns. 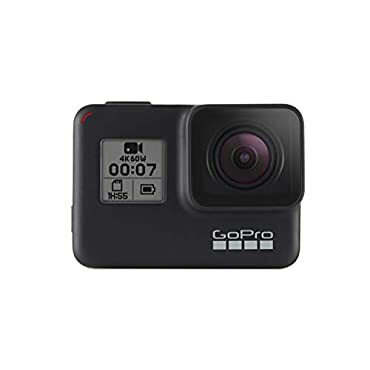 GoPro HERO7 Action Camera (Black) NEW Sealed Fast Free Shipping!